Flares are a sudden increase in symptoms from my normal day-to-day levels of energy, fatigue and pain. They can hit suddenly without warning. Often when you flare, your body becomes enflamed from head to toe. Worsening pain and fatigue are always my first two symptoms, but they are always followed by other symptoms. My body moves in cycles with flares. Although I never know how long they’re going to last, they almost always follow the same symptom routine. Some of my flares last days, while others can last weeks, months and even years. I am on the tale-end of a two-year flare that started in July 2014. During this time frame, I’ve had multiple flares within this flare. These long flares are the hardest to deal with because it feels like they will never end and they are impossible to control. The only thing I can do is listen to what my body is telling me and wait it out. It’s important to stay focused on the fact they they will end. There is light at the end of the tunnel, but sometimes those tunnels run long and deep. The best way to stop these flares from happening is to try and figure out what causes them and then avoid the circumstances that trigger them. There are a lot of causes, unfortunately. Most of them are simply unavoidable, so you do what you can to minimize the impact they have on you. I hunker down when my body decides to attack itself and that why I’ve put together a Flare Survival Kit. Stress: Stress is my biggest trigger. If you asked my fellow Fibro and AS warriors, they’d probably tell you the same thing. Stress has a significant impact on my symptoms. Stress-related flares always last the longest for me because they’re tough to identify and it’s hard to figure out how to manage the stress. Weather-related and temperature changes: Living in Taiwan, I deal with barometric pressure changes in the air all the time. The heat and humidity here cause my symptoms to get worse. I also have a very hard time dealing with cold temperatures, which means even on the hottest day, I likely have something to wrap up in to deal with air conditioning. Being exposed to uncomfortably cold temperatures, even for a short time, can send me into a flare. Over-exertion: I am terrible at overexerting myself. I know my hard limits, but my energy levels are damaged badly by CFIDS and I’m always in danger of pushing myself too far physically. When I have good days, it’s really hard not to play catch up on all the things I miss out on when I’ve overdone things. Any time I push myself too hard, I put myself in danger by encouraging a flare. Sensitivities: I have always had many sensitivities. I had allergies as a child. I grew out of most of them, but as a young adult, I started developing sensitivities and allergies to other things. Today I’m allergic to a lot of chemicals and household products. I also have sensitivities to light, noise and smell. Bright lights, loud ongoing noise, and strong smells often trigger flares with me. Lack of sleep or changes in sleep routine: Sleep is so important to my health. If I don’t get enough rest and deep sleep, flares are never far from my side. Travel: Ironically enough, I used to love traveling, but now traveling makes me sick. Travel involves other triggers, like temperature changes and sleep routines. The sheer stress of knowing I might be walking or standing for hours in an airport can affect me deeply. I always plan two full rest days before I travel and two full rest days after I travel. I try to fly business class as much as possible. (All of those airline points have come in handy in the last few years!) Doing this doesn’t necessarily prevent a flare, but it can help make it less severe. Illness or injury: Both can result in flare-ups for me. Hormonal changes: I don’t normally experience flare-ups during my menstrual cycle, but I know many women that do experience terrible flares at that time of the month. Changes to your treatment: Any changes with my medications or other treatments always start with a flare. Sometimes, I improve for a while and sometimes I don’t improve at all. 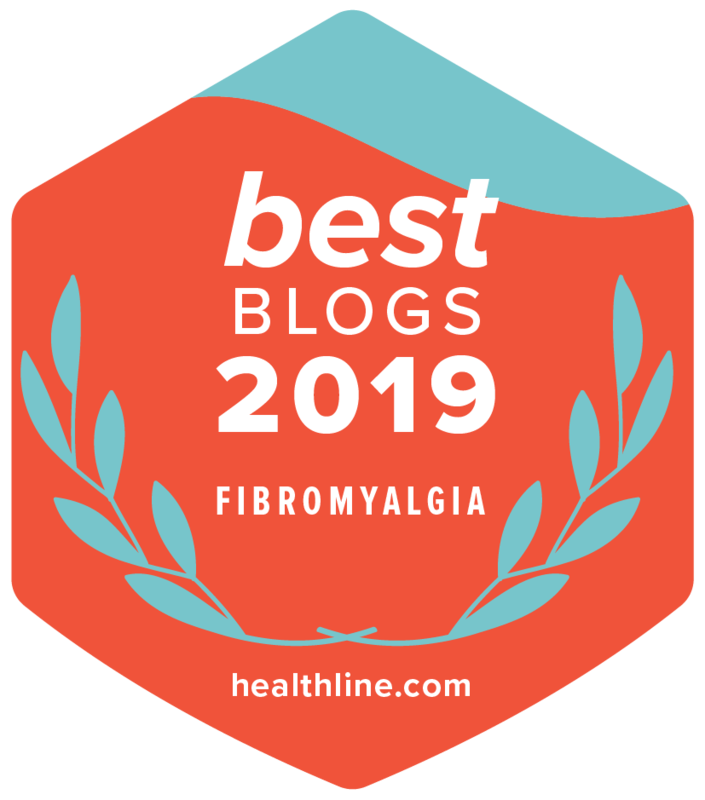 There are hundreds of symptoms and I’ve experienced most of what’s on this monster list of flare symptoms with Fibromyalgia alone. When I flare, I don’t leave home much. I don’t even get dressed or leave my bed. Sometimes I work from my bed, but most days, I’m too weak to even sit up and look out the window. Over the last few years, I’ve put together a Flare Survival Kit that helps me through these rough patches. I try hard to be patient with my body and to give it the time it needs to heal when I’ve overexerted myself, but getting through a flare requires more than patience and time in bed. It requires learning about and listening to what your body is trying to tell you, and it’s about having the discipline to do what it is telling you to do.